Discover the Bank Street alumni that keep us connected as a community. BSCAA’s leadership is composed of five officers who are elected by the overall alumni body for a two year term. In addition, a group of 20 to 30 Advisory Board members are invited to serve for as long as they remain active participants. 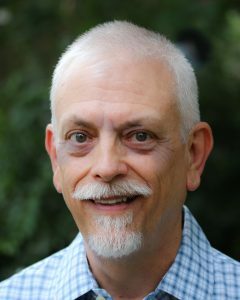 James (Jim) Clay is a graduate of Bank Street’s Educational Leadership program. He has served on the Advisory Board of BSCAA since 2006—as secretary from 2009 to 2013 and after that as president. He was part of the search committee for the current President of Bank Street College. He was the coordinator of Bank Street alumni events in Washington, DC, from 2006 until 2017, facilitating more than 20 programs for alums during that period. He recently moved to New York City. Margaret Ryan is in her 20th year in public education. 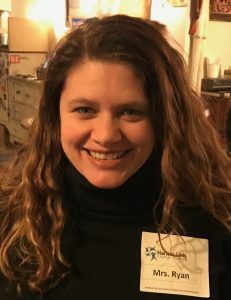 In 1997, she moved to New York from Boston as a Teach for America Corps member and remained in the classroom for six years as a middle school and elementary teacher. In 2003, she left classroom teaching and co-founded Harlem Link, a pre-K–5th grade public charter school serving more than 400 students from Harlem and the South Bronx. 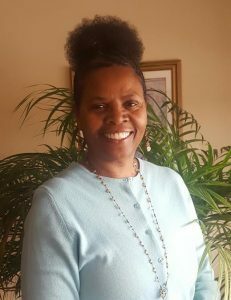 For the first six years at Harlem Link, she served as its founding principal, from 2005 to 2011, and is now the school’s Director of Curriculum, Professional Learning & Student Support. Margaret has been a member of BSCAA since 2013 and has served as the Advisory Board’s Secretary since 2015. Erica first became involved with Bank Street when she participated in action research with the technology program Project ConText and with Saturday Math seminars. She is currently an Assistant Principal at P.S. 234, after teaching pre-K–3 for almost fifteen years in the New York City public schools. 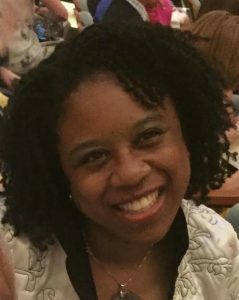 Erica has also served as a consultant for Math Solutions for eight years and as an on-site curriculum coach for both math and social studies. An important part of her current leadership work has been around deepening the social-emotional learning of children and keeping this work growing and alive in the school community. Labiba Abdur-Rahman joined the BSCAA Advisory Board in 2010 and has served as Treasurer for two terms and Representative-at-Large for the past two-year term. Before her recent retirement, Labiba was an Early Childhood Instructional Coordinator in the New York City Department of Education. Labiba worked as a Bank Street facilitator in the “Getting Ready for Pre-K Summer Institute” in 2014. She also served as an elementary school teacher in the New York City Public Schools for more than fifteen years. In addition to her tenure as an educator in the NYCDOE, Labiba has pursued her passion for storytelling by serving as an adjunct professor and teaching “Storytelling with Children” at Bank Street College. 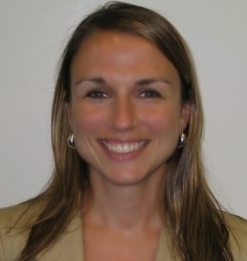 Becky Hamilton Scudieri has worked in the college access field in New York for the past twelve years. Becky currently serves as Director of College Access and Career Services for KIPP Through College in New York City, where she helps provide students and families with the essential knowledge and preparation needed for success in college. Earlier in her career, Becky served as an Academic Advisor for the Liberty LEADS program at Bank Street College. Becky joined the BSCAA Advisory Board in 2013 and also serves on the Ambassador Board for the World of Children Award. If you are interested in becoming a member, please contact the Alumni Relations Office.